Staples and Moms and the City held their Back-to-School event this week. They invited bloggers to Staples to check out some of the cool new items that will be available for school this season. They also introduced the 4th Annual National School Supply Drive featuring the stars of Pretty Little Liars, in collaboration with Dosomething.org. Melissa Gerstein and Denise Albert of Moms and the City were on hand to host the event. The National School Supply Drive helps provide kids with school supplies. When you shop at Staples, you can purchase an extra item for a child in need and drop it off at the drop boxes in the stores. Each store’s donated school supplies goes to a specific group in need. You can also help by donating as little as $1, when purchasing items. This lasts through September 17th. My favorite item at the event was definitely the fun USB drives. 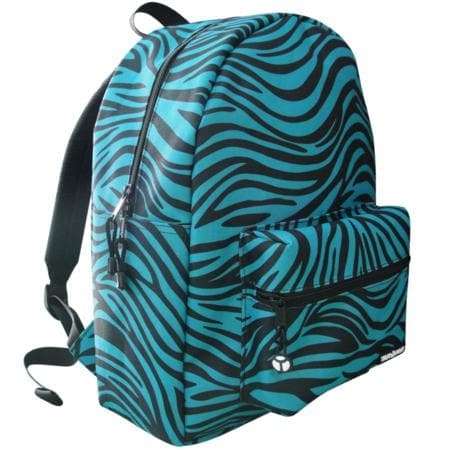 They come with all sorts of fun covers and designs to fit your child’s personality. They’re also super affordable. Also, you can purchase a brand new laptop and, with your college acceptance letter or school ID, get $100 visa prepaid card. For details on Staples stores near you, go to www.staples.com. Previous Post: « Check Out My Pregnant Belly! 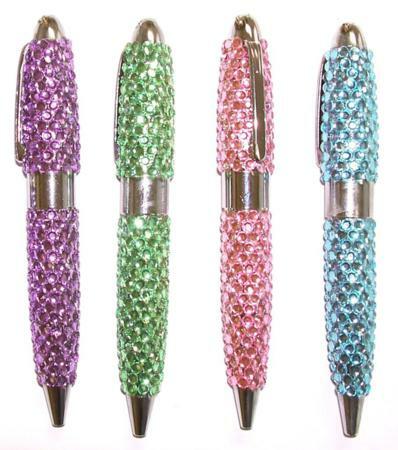 I love those pens and staplers! Cool! 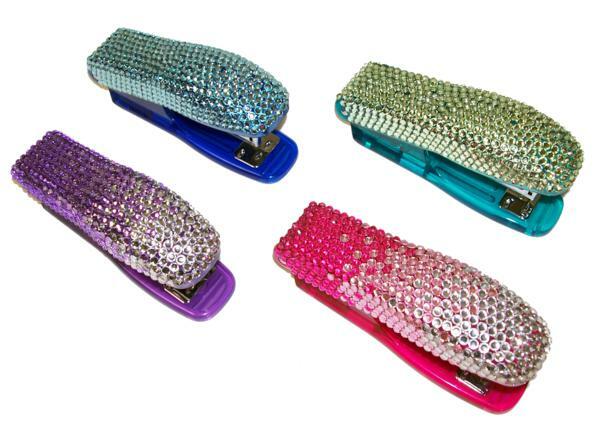 I want those sparkly pens and the stapler for ME! I also will donate to their school supplies program next time I’m in there.